Kim Duxfield is an experienced teacher and youth worker with a wonderful ability to connect with and relate to Nga Tawa students. As Chaplain Kim helps to nurture the spiritual life of students and integrate Nga Tawa’s special Anglican character into school life. 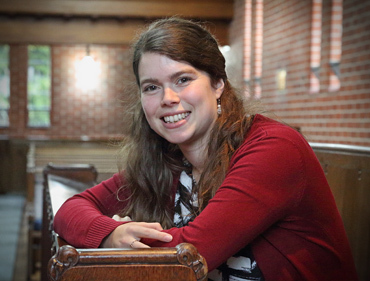 She works closely with the Head of Chapel Prefect and Sacristans to plan Chapel services and special events and organises camps and events for students throughout the year. Kim is currently studying towards a diploma in Anglican Studies through St Johns theological college.